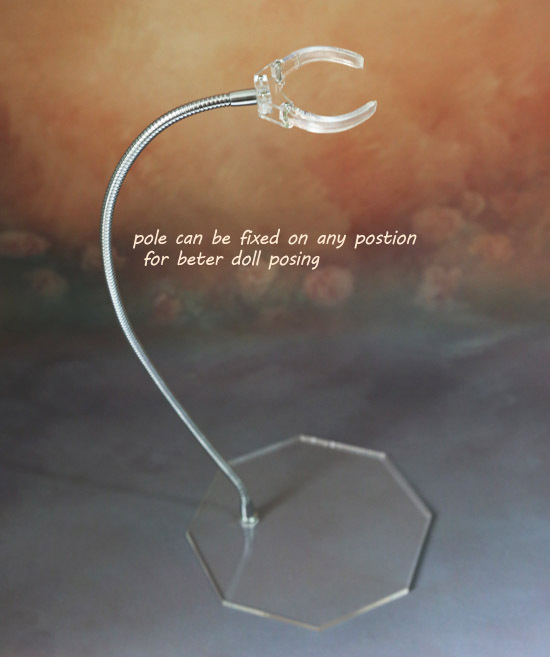 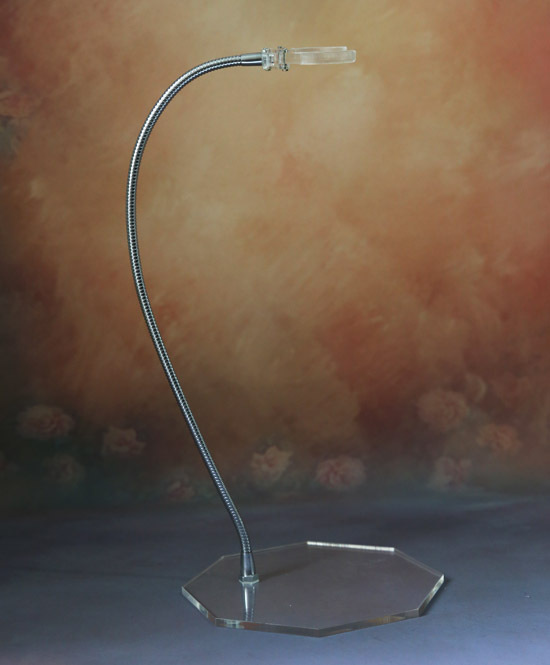 Includes one Doll Stand (base + pole + clincher). 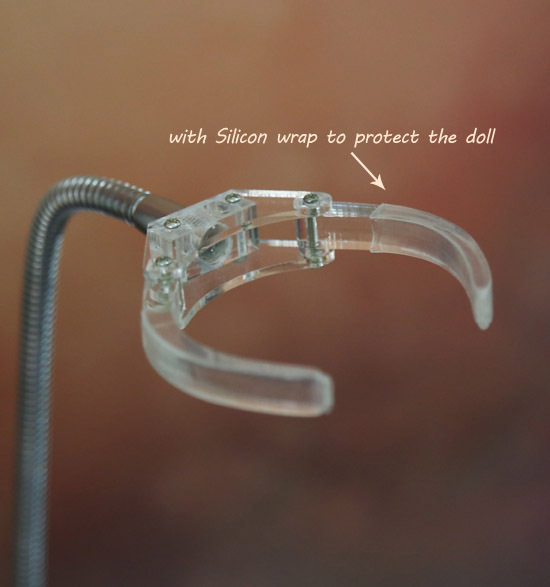 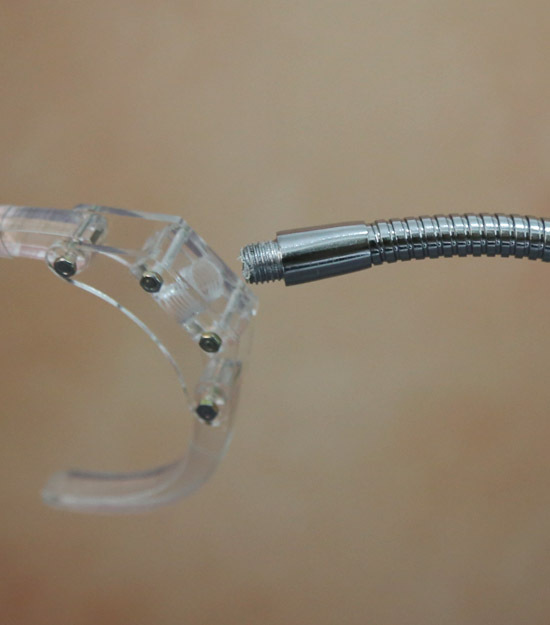 The clincher is wraped with silicon to protect the doll. 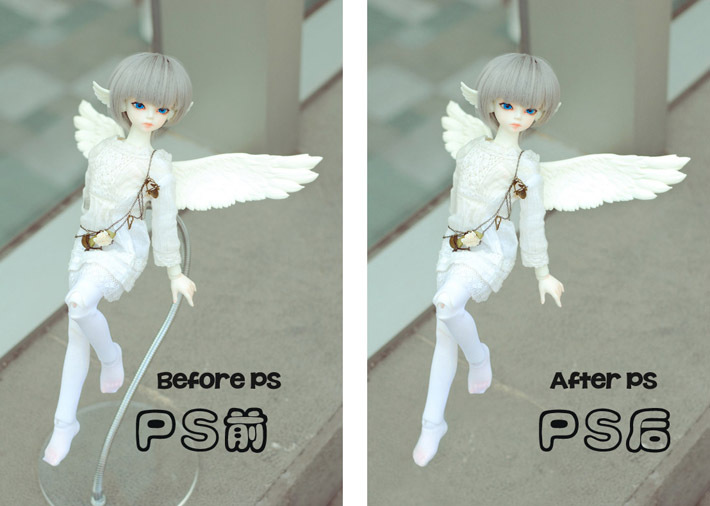 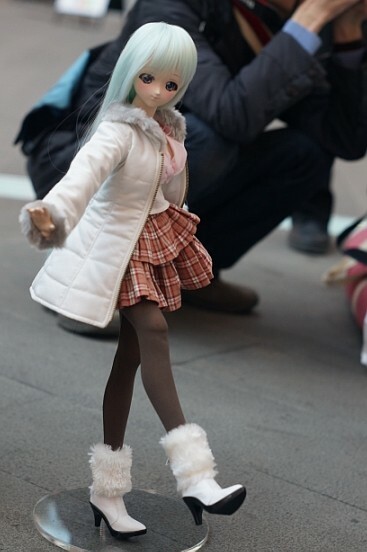 The pole can be adjusted freely for better doll posing, it helps you take pictures of the doll 'flying' (see pictures below), and can be hide easily behind the doll to become 'invisable'. 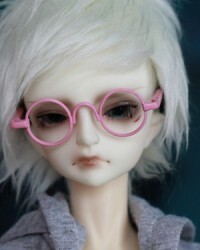 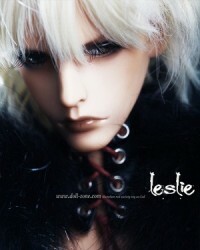 70cm dolls are heavy, the stand can only help them stand but can't make them 'fly' . 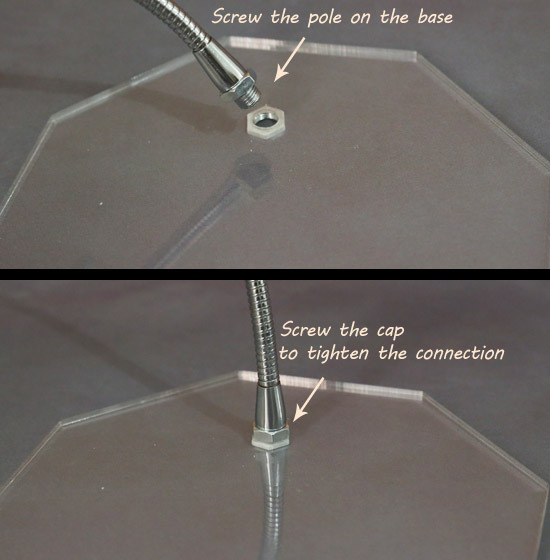 The base could be round or octangle (send at Random), base is made of acrylic. 70cm size: base diameter - 20cm, pole length - 60cm. 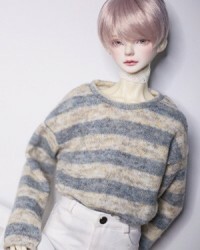 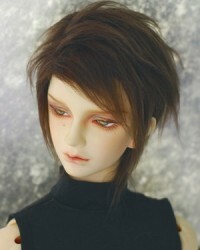 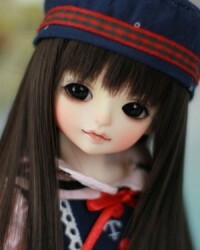 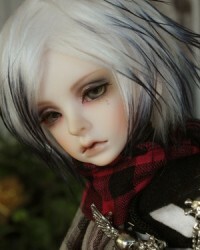 1/3 size: base diameter - 20cm, pole length - 50cm (can clamp on 1/3 doll's waist, 70cm doll's thigh). 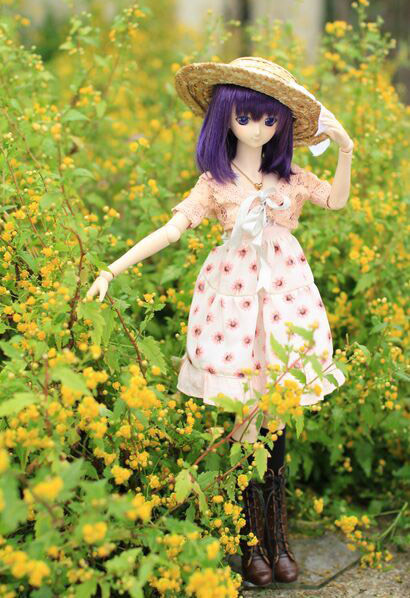 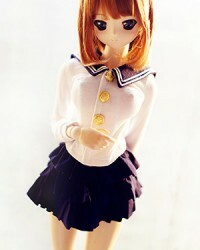 1/4 size: base diameter - 16cm, pole length - 40cm (can clamp on 1/4 doll's waist, 1/3 doll's thigh). 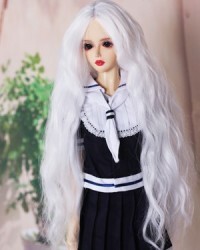 1/6 size: base diameter - 12cm, pole length - 27cm.